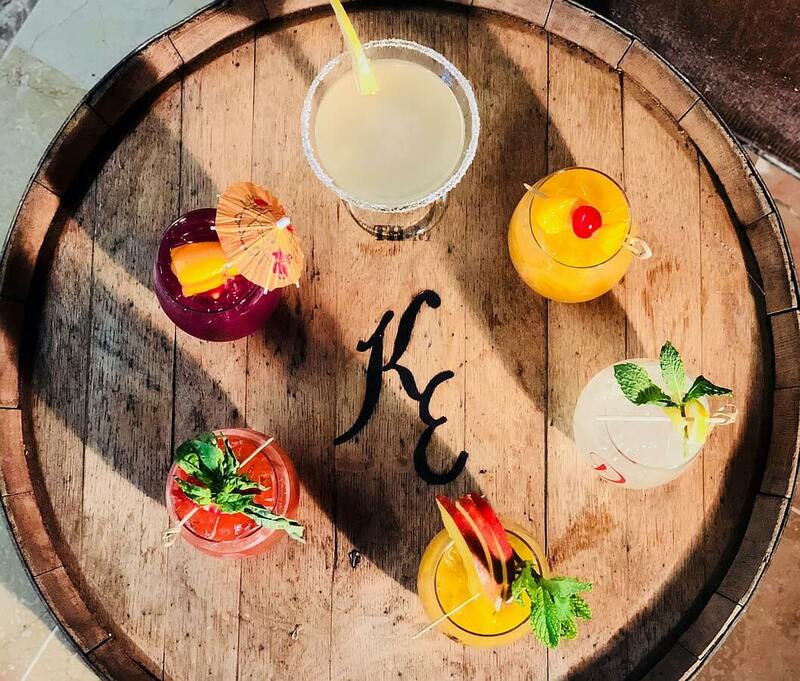 The next time you are in East Texas, Kiepersol is a must stop. 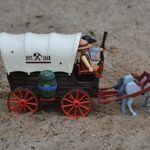 In fact, they are making the town of Bullard, just south of Tyler, a destination location where you can enjoy the day and even stay overnight. The winery is the first thing you may want to find when you visit Kiepersol. Or perhaps the distillery. Let’s see, is it “Beer/wine before liquor, never been sicker…” or the other way around? We’re going to say visit the distillery first. 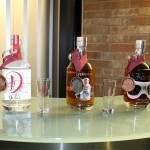 At the distillery, you will find three spirits distilled at Kiepersol. 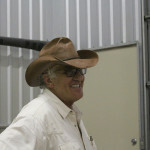 Dirk’s Texas Vodka was the first spirit made and is distilled from grapes and grain. You have never had such a smooth vodka! Next came Jimmy’s Texas Bourbon. This is a true bourbon with a bronze color which comes from a combination of charred bourbon barrels and Kiepersol Port barrels. The bourbon is made from 75% corn, 25% malted barley, malted rye, and wheat. And all products are Texas grown. Last, but certainly not least, is Pierre’s Texas Rum. This beautiful rum is made from three distinct types of fermented and distilled molasses aged in neutral Syrah barrels and finished in Port barrels. All three spirits have been medal winners at Spirit competitions, so you know you are getting a quality spirit when you visit the distillery. Enjoy it neat or with one of the wonderful cocktails made by the experienced mixologists. Now it’s time to walk across the pedestrian bridge and go to the winery tasting room. 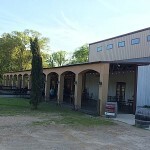 Both tasting rooms have an outdoor seating patio where you can enjoy your favorite beverage while overlooking one of the vineyards out of the total of 63 acres of vineyards. 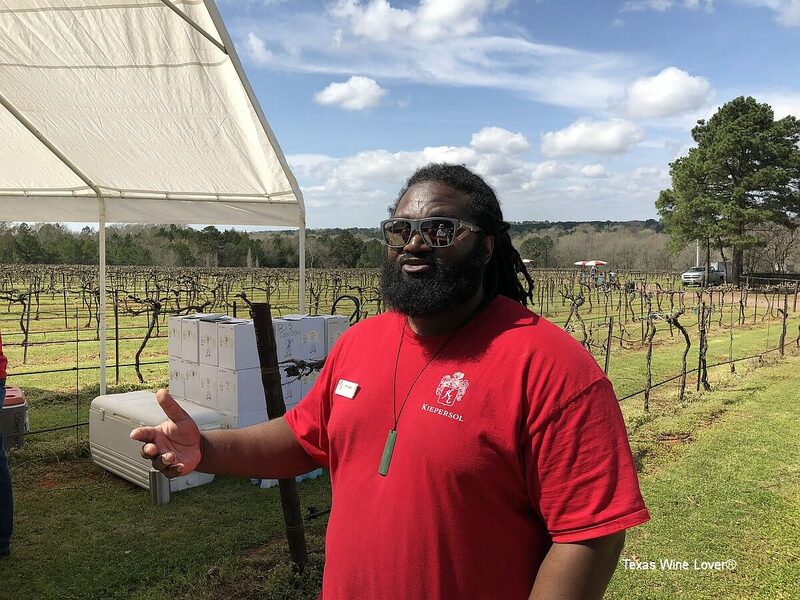 Speaking of vineyards, Kiepersol is one of the few estate wineries in Texas, which means all their wines are made from grapes grown in their vineyards. 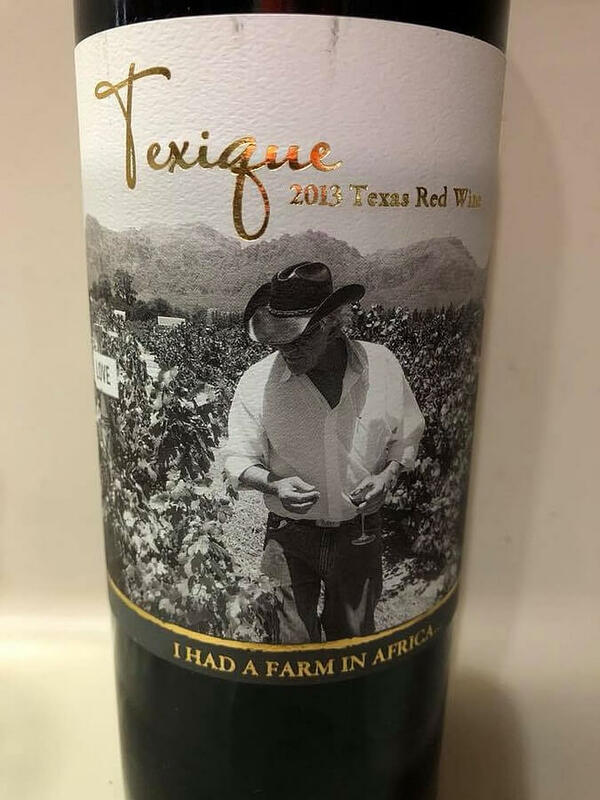 This might seem kind of strange for East Texas since you aren’t supposed to be able to grow vinifera grapes there, but founder Pierre de Wet was a farmer, and farming he did well. The vineyards today have grapes such as Cabernet Sauvignon, Mourvèdre, Merlot, Syrah, Semillon, and more. You will find this to be true with the well-balanced wines that are very approachable with soft tannins. 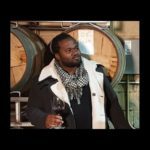 At the helm of the winemaking is founding winemaker Marnelle de Wet Durrett and Michael McClendon, enologist and winemaker. 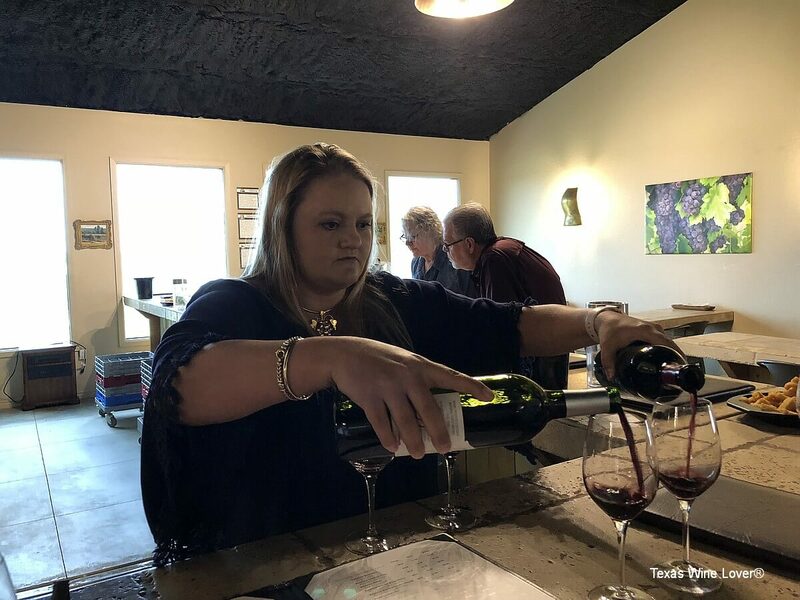 The winery has expanded into new styles of wines including wines like Merlot and Cabernet Sauvignon aged in bourbon barrels (of course their own barrels!) 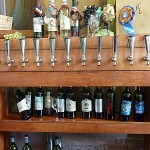 and reserve wines from their most treasured vines such as Syrah, Merlot, and Cabernet Sauvignon. 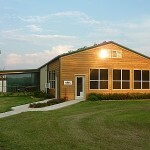 Now that you have visited the distillery and winery, definitely take a tour of both. You will be able to see the large wine production area along with the stills used to make the spirits. Who knows what may happen during your tour? The only thing for sure is that you will have a fun and educational time. After enjoying some great adult beverages, you probably are hungry, so make a point to visit the restaurant. This is a fine dining restaurant with a gorgeous two story wine cellar which you wish you had in your house. The restaurant also serves lunch and Saturday breakfasts. Be sure to check the hours before you attend. Since Kiepersol is a destination, there are of course accommodations available ranging from a five room bed and breakfast, Stable House which was formerly the stables for Clydesdale horses and remodeled into five bedrooms, a three bedroom Vines Chalet house, and two room Caretaker’s Cottage on the estate next to the winery and vineyards. And if you have an RV, there’s even an RV park with 97 sites. If you fall in love with Kiepersol and do not want to live far, they have created four real estate developments with single family homes for you to live. 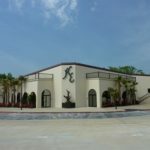 We haven’t even mentioned the KE Bushman’s Celebration Center which is a conference center with seating up to 800 people with a stage, or Studio 333 which is a state of the art digital recording studio used in the past by famous artists such as Randy Travis. Next to the winery’s tasting room is Salt, Kiepersol’s wine pairing and competition kitchen with stadium seating overlooking a professional kitchen. Of course like most wineries, Kiepersol has events throughout the year ranging from dinners, educational events, and festivals. We attended their Waking of the Vines recently, which was an excellent event celebrating the vineyard coming awake for the growing season. It was an all-day affair with wine, spirits, mariachis, shopping, and of course a blessing for the waking of the vines. I think you can see from this small description how Kiepersol should be the next winery on your radar. Texas Wine Lover would also like to thank our advertisers on the website for helping make our independent journalism for the Texas wine community possible!